TFX NonStick! 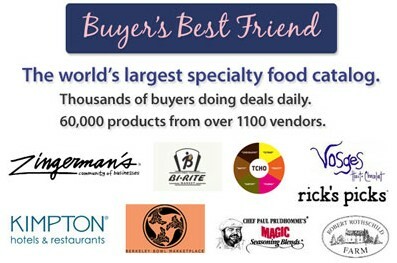 will be showcasing its product line to the foodservice industry at the 2013 National Restaurant Association Show. 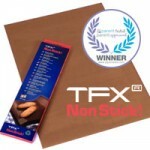 Filed Under: News, TFX NonStick! TFX NonStick! was featured on CTV Ottawa through PTPA, where some of the winners of 2011 PTPA award was introduced. TFX NonStick! has been awarded 2011 Parent Tested Parent Approved. Engstrom Trading will showcase TFX NonStick! 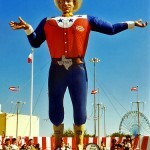 at the ECRM Household & General Merchandise Show in ChampionsGate Florida 7/24/2011 – 7/27/2011. If you are attending the trade show and interested in a demo, please do not hesitate to contact us.